Helloa healthy fit blog friends, I know I dissapeared from the face of the “electronic” planet for a while but there has been so much going on in my life lately! 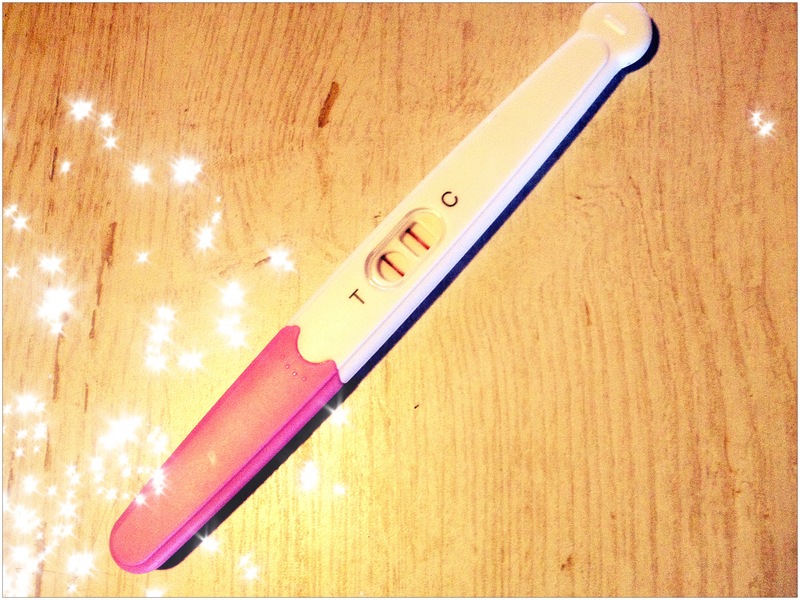 But hey here I am SUPER excited to share with you all what happened the past few weeks! This is indeed a little miracle in the making. We prayed and trusted God for this blessing for almost a year and His timing was perfect! So all the mommies 2 be let me know how far along you are! 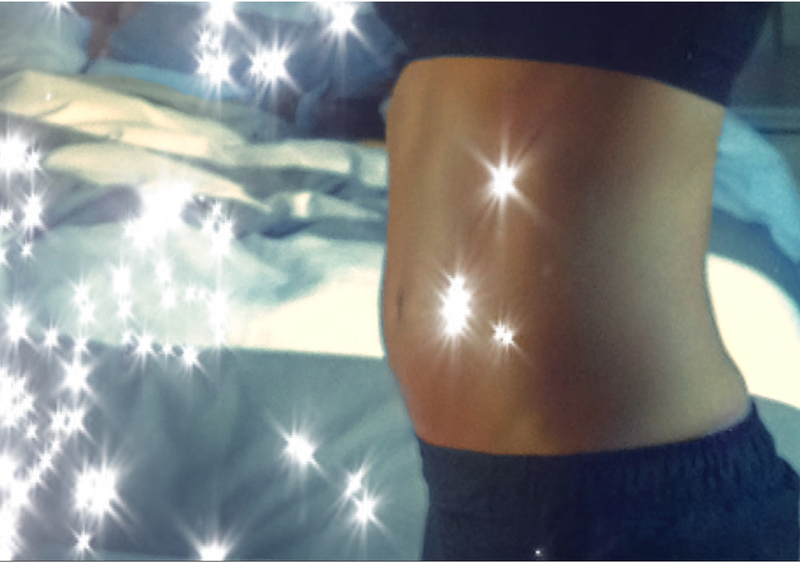 Posted on June 18, 2012, in My Pregnancy and tagged 8 week Sonar, Abs, Baby bum, Claudine Kidson, fatal heart rate, Health, healthy living, new goals, Positive pregnancy test, Pregnancy. Bookmark the permalink. 2 Comments. Ek is soooo bly vir jou!!!! Darem kan jy nou so biekie rus vir so 9 maande!!! 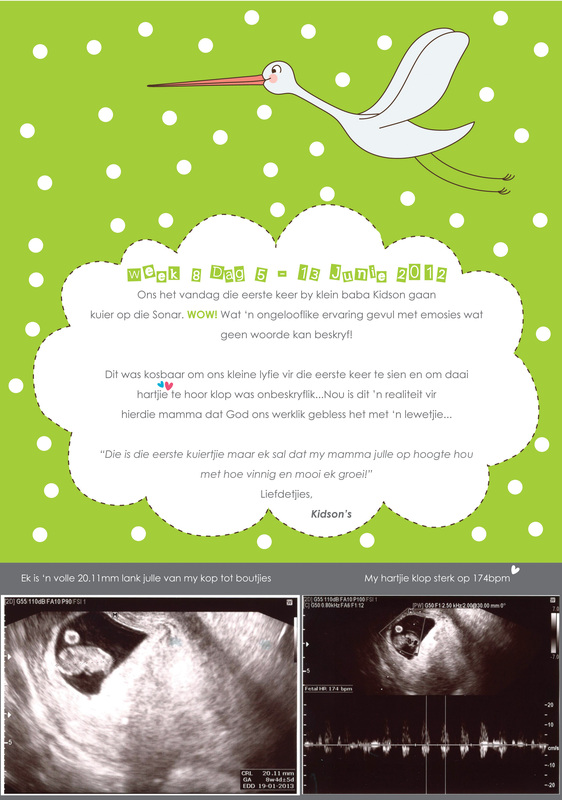 hie hie hie… Geniet elke oomblik van swanger wees… dis AMAZING!!! Dis great nuus, baie baie geluk en geniet elke oomblik!